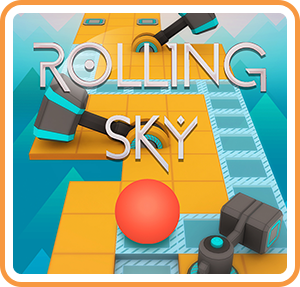 Rolling Sky is a ball running game that combines rhythm and fun. Challenge your speed and showcase your reaction time! Stunning 3D effects, easy to operate, simply steer the ball to dodge the obstacles and conquer the world! • Control the ball to avoid obstacles and do not fall! Experience the stories in every soundtrack.